I traveled to multiple provinces during my ten day trip to Northern Mindanao. I used Cagayan de Oro as my base to get to these provinces, since CDO is right in the middle of most of them aside from Surigao del Sur. I landed in CDO then departed back to Manila via Davao City since it's closer to Surigao del Sur. Here is the breakdown of the expenses per province. *I took the bus to Butuan from Balingoan Terminal. From Butuan terminal, I took the van to San Franz, then another bus to Mangagoy. Alternatively, you can ride a direct non-a/c bus from Butuan to Mangagoy. I decided to head to all of these provinces in one trip because of their close proximity to each other. You can split these provinces into different trips to suit your schedule and budget. CDO, Camiguin, Bukidnon, and Marawi are close to each other. You can easily get to these provinces if you land in CDO. You can do a CDO-Bukidnon-Camiguin trip for a 4 day and 3 nights trip, or interchange the above mentioned provinces with each other. The farthest province from these is Surigao del Sur. I included Surigao del Sur because my flight back to Manila was re-routed to Davao. Since Surigao del Sur was on the way, I decided to include it in my trip. There was so much more to see in each province, I wouldn't mind making a come back if time and budget allows it. I now have a clearer idea of how much a trip like this would cost. wow good thing that you wrote down the expenses as it gives the others a clear idea of how much the trip would cost. It's nice combining these areas. 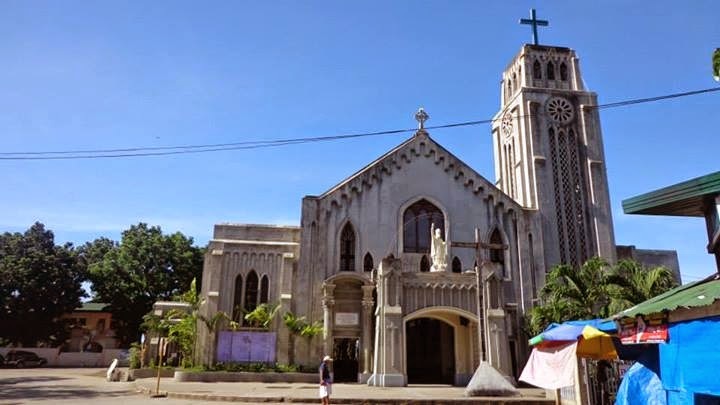 I went to CDO before and too bad, I wasn't able to visit the neighboring areas. How much is from CDO to Camiguin. Ang galing mong mag-plan ng trip bro. ask ko lang, What will be the total expenses if I go from CDO straight to Camiguin. Planning ahead is certainly a time saver, no matter which aspect of life. You know, I am from Mindanao, but unfortunately I wasn't able to explore very well the place. How sad! So you're lucky my friend. 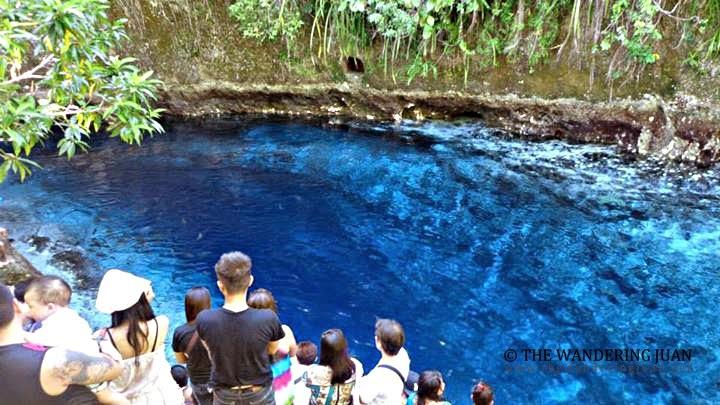 I always wonder about that Enchanted River and I thought the photo is just a Hoax, now it is confirmed and I want to visit it already. Thank you for sharing your guides. Such a nice place to stay for a week. I think, for bonding with my family. Even If I am here from Mindanao, I even need to know the cost and expenses so that I can budget my money. Thanks so much for sharing your guides. Mindanao is often overlooked as a place to go to except for Davao and CDO. Glad you wanted to explore the cities in the south. Did you have to book the pension houses in advance online or you can just walk in? And how was the security in Iligan? I always hear it's a fantastic place to go but you can't really explore the place if you don't know anybody. 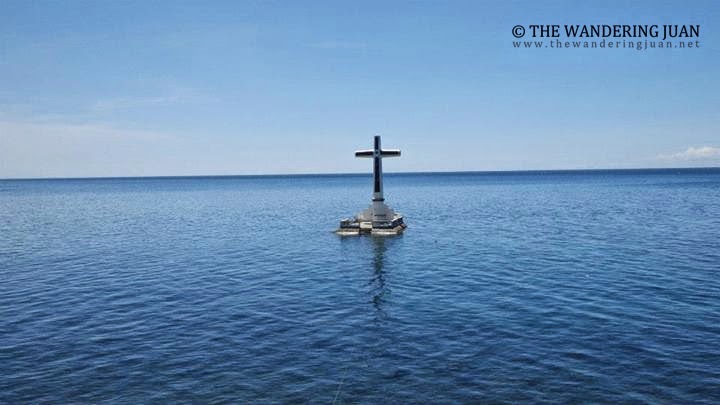 Oh I miss Camiguin. The last time I visited the island was three years ago. :) Wish I could visit it someday and make use of your IT. Thank you! I have done, CDO-Camiguin-Bukidnon-Illigan brefore. CDO is really the gateway to northern mindanao. Until, now like you I've only scratched the surface of exploring Mindanao as it is. I'd like to do more, especially since I intent to climb Mt Apo in a few months time. 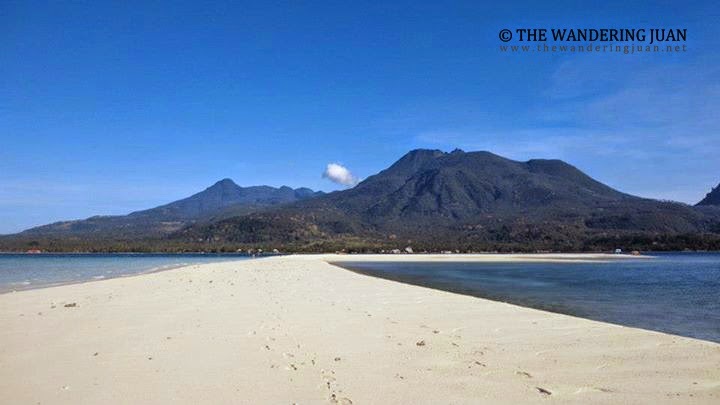 Hi, do you think its manageable to travel with kids to CDO-Camiguin? Just on the tour side... Thanks! Hi sir, we'll be doing the same itinerary do you have any contact number for Van? @anonymoous: sorry I dont have a contact number, but im sure you can find one once you get to CDO, there are plenty of providers there have fun! 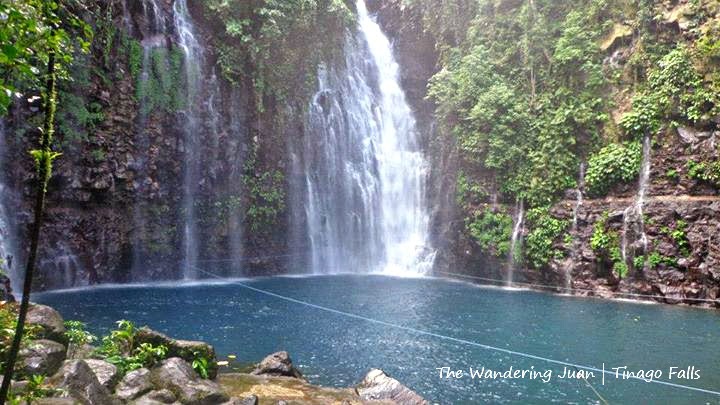 Hoping I can visit the Camiguin Island this year and feel the beautiful tropical scenery. So excited for our Family Reunion in Surigao. I hope I can also try the Water Rafting in Cagayan de Oro City. I guess my 1 week leave from work is not enough for these coming adventures. Yay! This can a great gift for my family! A form of recreational activity, travelling to wonderful places in CDO, Iligan, Bukidnon and Camiguin. :) Thanks for posting this blog! Such a big help on my part as I'm currently setting aside a budget for an exciting trip before December. Hope my plan will be pushed through. You can visit my facebook account Lags Van Rental from Cagayan de Oro City. I can help you arrange your Itinerary, we have CDO-BUKIDNON-CAMIGUIN-ILIGAN Tour Packages. Please don’t hesitate to contact me at phone number 09177065403 (globe), facebook page: lags van rental or email at william_lags@yahoo.com for more queries. I'm glad you shared a more detailed itinerary for traveling in Cagayan de oro. I've seen a quite number of bloggers who post itineraries but it's not that detailed and sometimes a bit confusing.